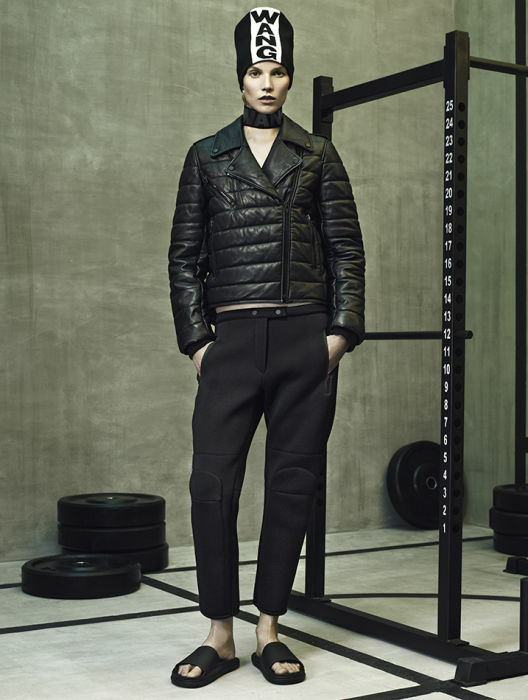 The Alexander Wang lookbook for his H&M collection is finally here. I honestly cannot wait for this to hit stores and online. Instead of just buying one investment piece from Alexander Wang's premium collections, I can finally splurge and buy up every look I want at a pocket-friendly price point. I might even have to campout for this one. 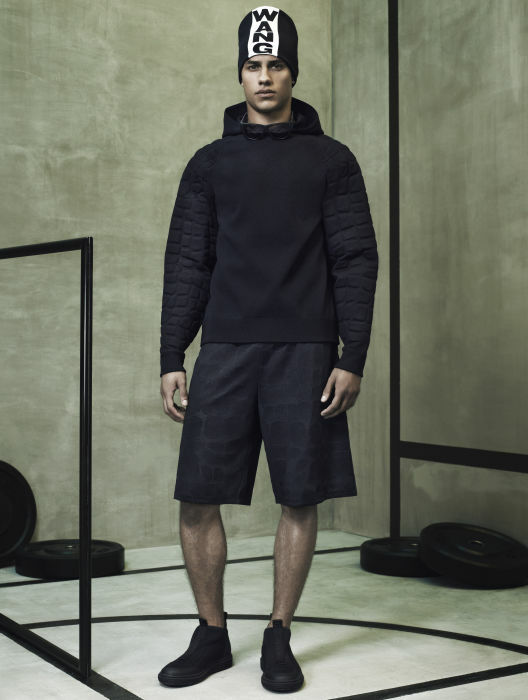 Click through to see the looks from the Alexander Wang for H&M collection below. The collection hits 240 H&M stores and hm.com on Nov. 6. Select pieces will also be available on alexanderwang.com.